Home » Posts Tagged "RANCID"
In this article you can find description of parameters in rancid.conf. By changing parameters in this file you can impact the way RANCID will behave, collect and process collected information. You can also define type of version control repository and email notifications as well as many other option. RANCID is a great automation tool which allows you to collect configuration from network devices and store in repository with version control (CVS or SVN). In this article I will show you how to install RANCID and prepare to work on openSUSE 11.4 with subversion as repository for configs. 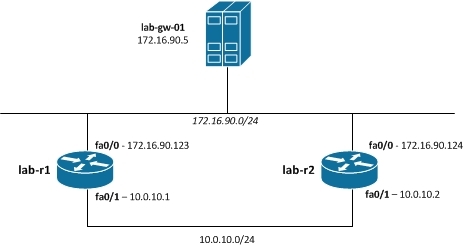 Having repository with network devices configuration might be also part of disaster recovery planning as in case of failure it will be easy to pull recent configuration from repository and apply on replacement router or switch. To demonstrate commands I’m using copy&paste from PuTTY while executing step-by-step what is described in this article.